Winter is the most magical and beloved time by all Russian people - time to celebrate Christmas and New Year 2019. Deep inside of all our hearts there is a hope that this winter will make all the dreams come true and miracles will come into our lives. Winter holidays are connected with many customs and traditions. Traditionally, all families decorate their homes with colorful garlands and ribbons, and in every house there is a big illuminated Christmas tree. It is dressed in colorful apparel from garlands and Christmas balls. Gifts are laid all around it, and all members of the family are waiting for the moment when it will be possible to deploy them. Small children are waiting for Father Frost (in Russian - Ded Moroz), who will come at night and carry out their most treasured desires. 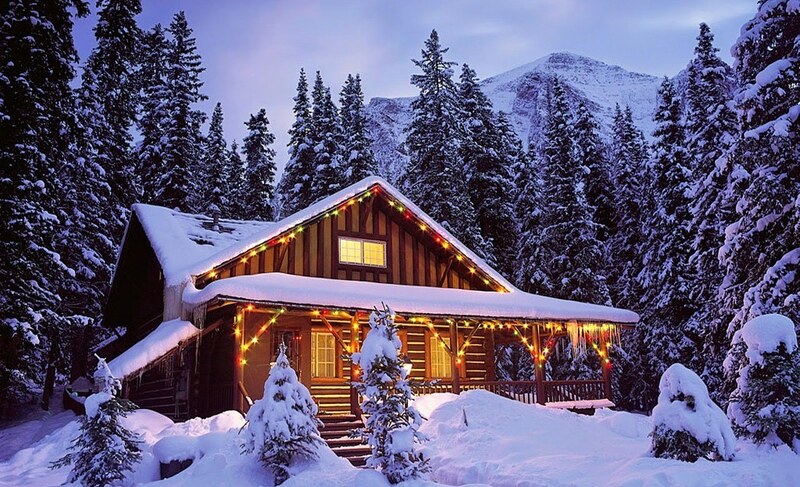 And of course, what can be better than winter holidays in a wooden house! Warm, cozy, friendly atmosphere will make you feel the real Christmas magic. 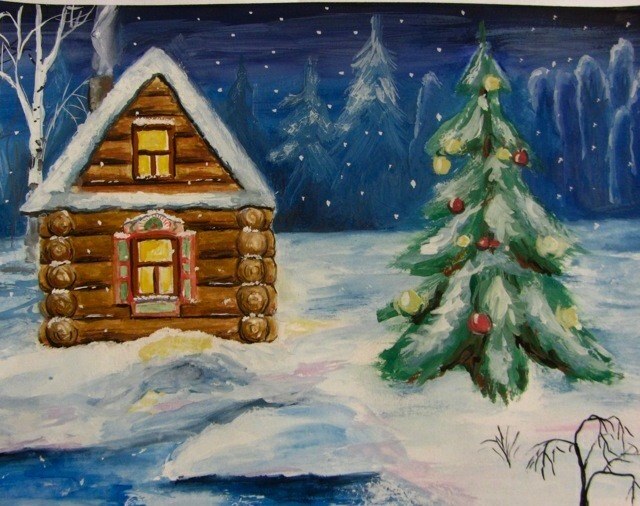 And the smell of a wooden house compared with the smell of the Christmas tree will bring you the feeling of calmness, pacification and comfort. Architectural and construction company "ArchiLine Houses" wishes you all the best in the New Year, the Year of Red Fire Monkey! We hope that next year will bring you only joy and happiness! The best yet for you! Where to order the construction of a wooden house on a turn-key basis, or Who will help build a house?